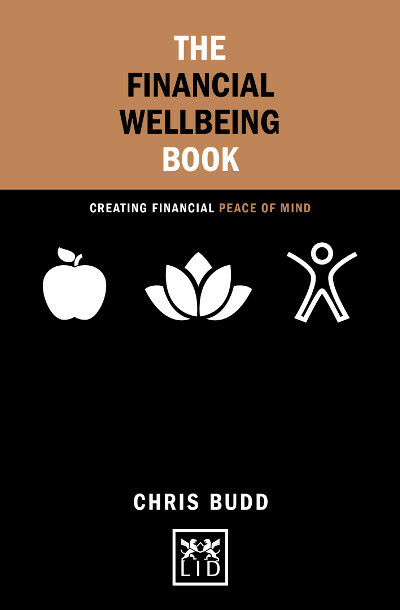 Categories: Chris Budd, Concise Advice Series, Self Development, Self-help, Well-being. ● A practical and simple framework to help anyone take control of their finances. ● Written by an experienced financial adviser with a realistic view on life. ● This is a book with mass appeal – money and finance is a daily concern for almost everyone. ● Part of the hugely popular “Concise Advice” series of small books with big, practical ideas.